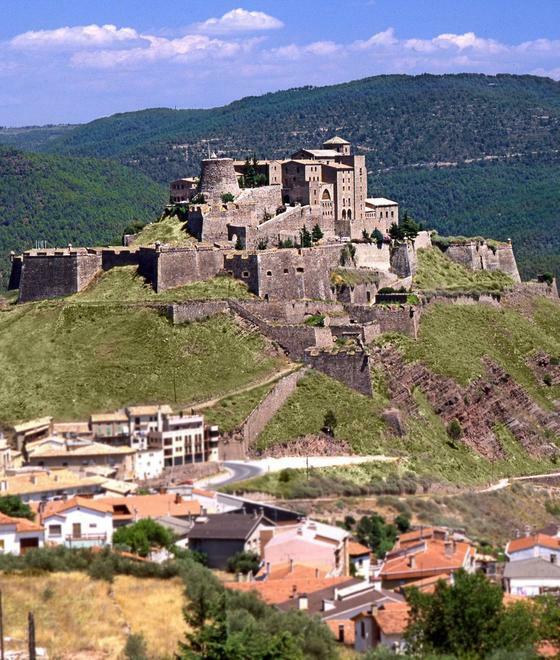 Welcome to the town of Cardona, where you can discover the Castle of Cardona, probably the most important medieval fortress in Catalonia. Located on a hill overlooking the valley and the Cardener valley, this castle has pieces of history of the youngest children of the most important icons of Spanish history. 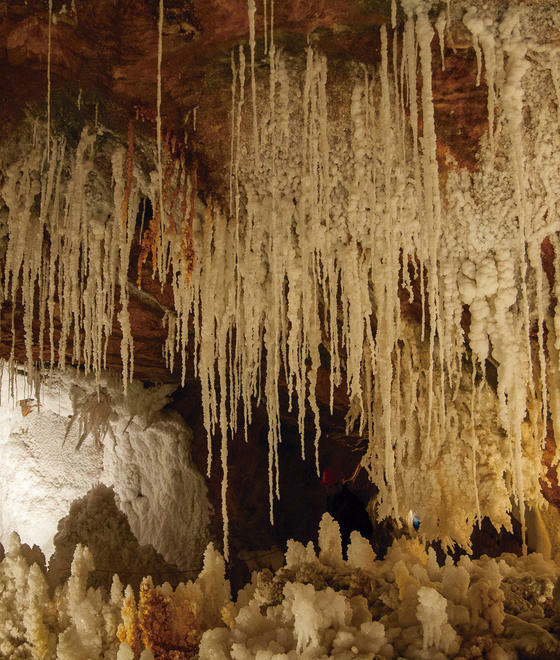 It is worth mentioning the salt mountain of Cardona, which is a diapiric that grows every year, occupying a depression of the terrain with an elongated shape, with natural characteristics that have made it worthy of being included in the Plan of Natural Interest Spaces of Catalonia. If you want to make a trip to Cardona, contact the Bremon Hotel and it will make your stay in this wonderful place easier.